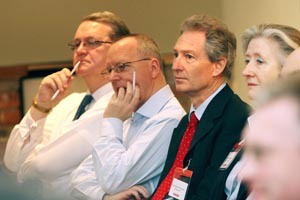 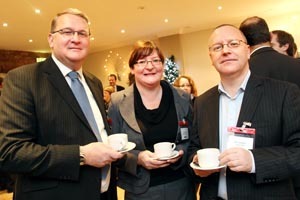 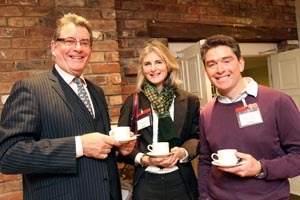 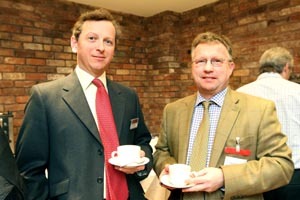 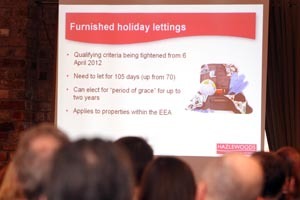 Hazlewoods hosted a tax seminar specifically for local solicitors at Hatherely Manor, Gloucestershire. 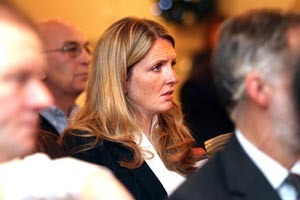 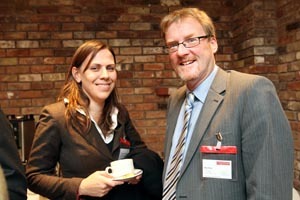 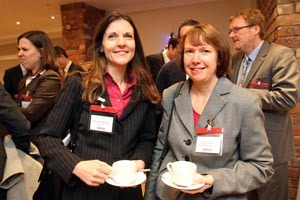 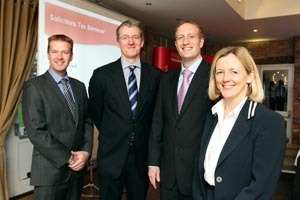 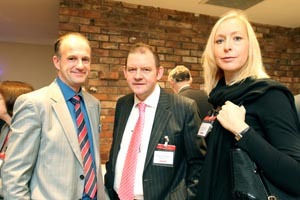 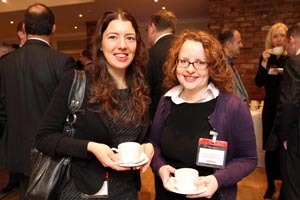 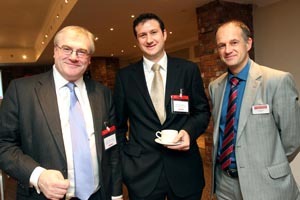 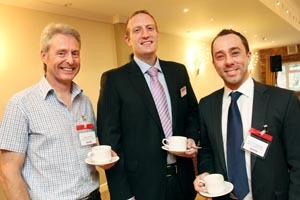 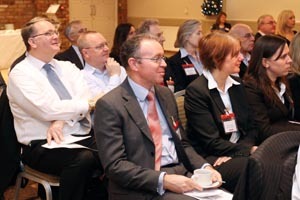 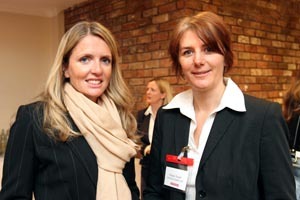 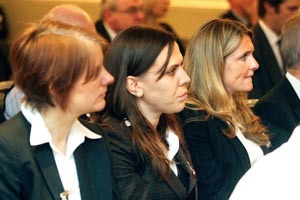 The seminar focused on some tax planning ideas that solicitors could share with their clients. 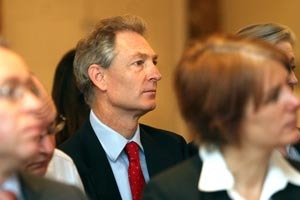 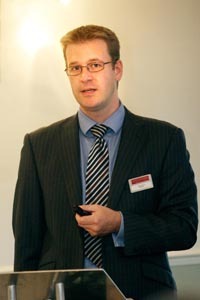 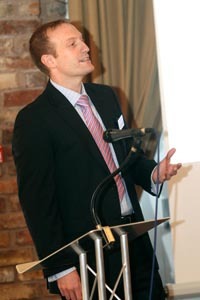 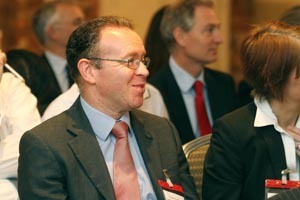 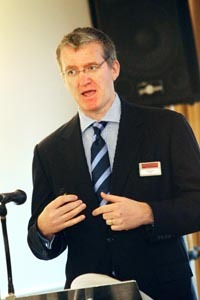 Andrew Harris, Legal Director, chaired the event. 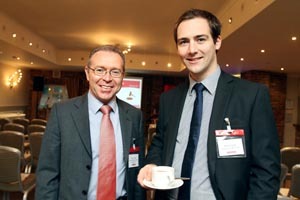 Nick Haines, Tax Partner looked at the tax issues facing property investors and provided some tax saving ideas. 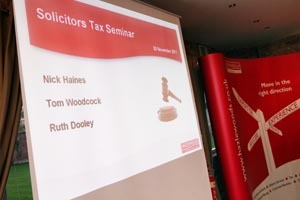 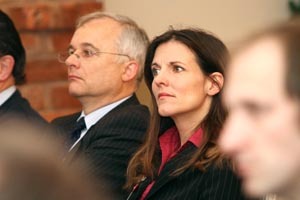 Tom Woodcock, Tax Partner, looked at tax rules which affect corporate transactions, and Ruth Dooley, Tax Partner, talked about the benefits of share schemes.